eatery at 1818 South Young Circle in Hollywood. 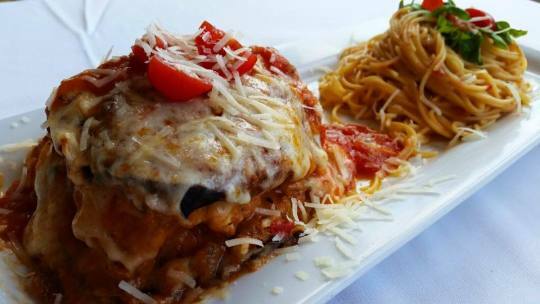 famous veal chop parmigiana to their classic home-style lasagna. cooking chops at La Couisina Tradizionale Italaino. is a full-fledged Bachallian festival for the palate! ($9.95) that offers up everything from seafood to salad, pastas to desserts. 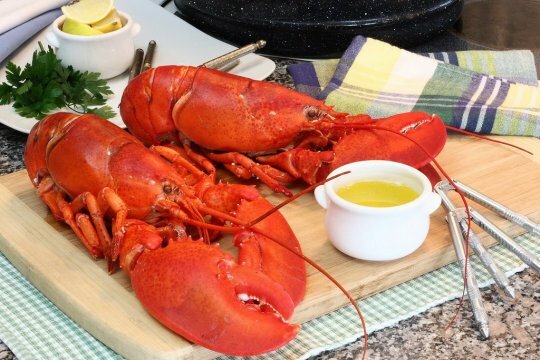 And on Wednesday night it’s all you can eat lobster!